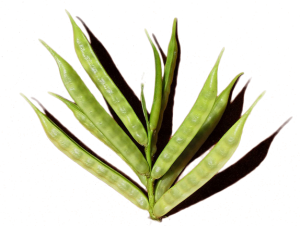 During last decade Guar has immerged as an important industrial raw material and Produced by man for thousands of years. Beside India, Pakistan has been on of the largest producer and exporter of Guar gum of the global output and trade. Guar has now assumed a larger role among the domesticated plants due to its unique functional properties. The by product of Guar Gum industry consisting of the outer seed coat and germ material is called guar meal. 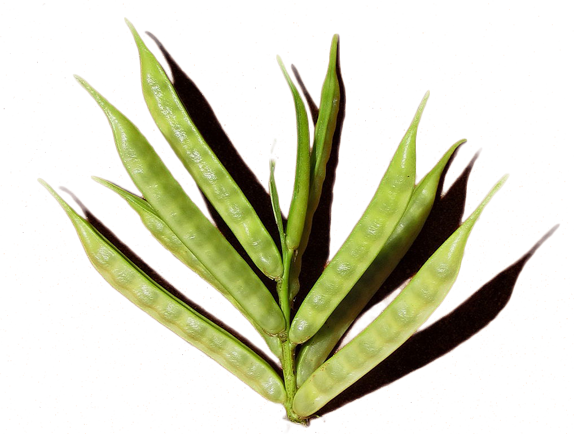 The Guar meal after gum Extraction is a potential source of protein and contains about 42% crude protein which is one and a half times more than the level of protein in guar seed. The protein content in guar meal is well comparable with that of oil cakes. It is used as a feed for live stock including poultry. Guar meal contains two deleterious factors i.e. residual guar gum and trypsin inhibitor, Toasting of Guar Gum improves its nutritive value in chicks. Toasted guar Meal can be used in limited quantity i.e. Up to 10% in Poultry diet. However it can replace groundnut cake by almost 100% in animal feeds. The most important property of the Guar is its ability to hydrate rapidly in cold water to attain a very high viscosity at relatively low concentrations. Its specific colloidal nature gives the solution an excellent thickening power which is 6 to10 times thicker than that obtained from starch . It is stable over a wide range of PH and it also improves the flowability and pumpability of the fluid. It is a superior friction loss reducing agent. You can find de General specifications Guar under our product information. 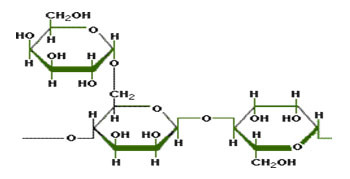 Guar Gum could be supplied according to the Buyer’s Specific Requirements.